Restaurants add ice cream to lineup: Are you ready for donut sandwich? 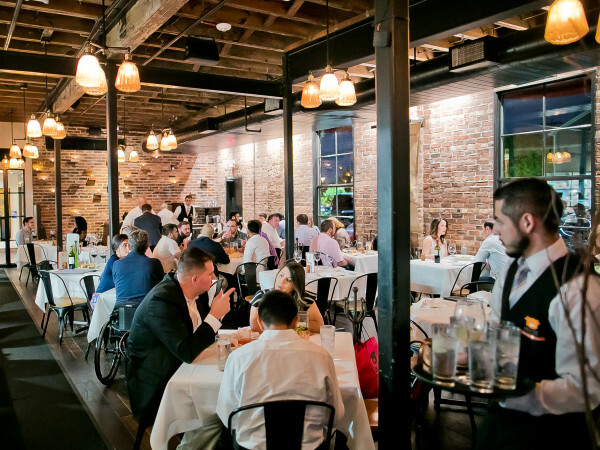 One of the country’s hottest food trends is slowly making its way to Houston. Poke, a raw fish salad that started in Hawaii and has taken the West Coast by storm, is drawing crowds across the Bayou City. Monday nights are usually relatively quiet at Izakaya, the Japanese pub in Midtown from Kata Robata chef Manabu Horiuchi and Jean-Philippe Gaston, but not this week. With seven bowls available this week only for Poke Week, diners filled the restaurant. Gaston told CultureMap that every table ordered at least one. At $7 for a “small” that includes two ounces of fish plus other toppings or $13 for a “regular” that includes three-ounces of fish, the poke bowls are also some of the best values on Izakaya’s menu. Going back to his days at places like Kata Robata, Reef, and Cove, the acclaimed raw bar that resided within Haven, Gaston has always shown a deft touch with raw seafood, and his poke bowls only enhance to that reputation. A Hawaiian version takes a fairly traditional tack with only avocado, wasabi, seaweed salad and crab stick as components, but the rest of the menu is more ambitious. In particular, the spicy scallop bowl gets a hit of the Tajin Mexican spice mix and some welcome crunch from fried icefish. While poke’s future at Izakaya beyond Saturday is uncertain — Gaston said he would likely add a couple of the most popular bowls to the menu or keep them in the rotation as specials — Houstonians will only have more opportunities to eat poke in the months to come. Both Little Liberty in Rice Village and the recently opened Liberty Kitchen in Garden Oaks offer build your own poke bowls that start with either tuna or salmon but can be fancified with seared beef, pork carnitas, mango, fried oysters are more. 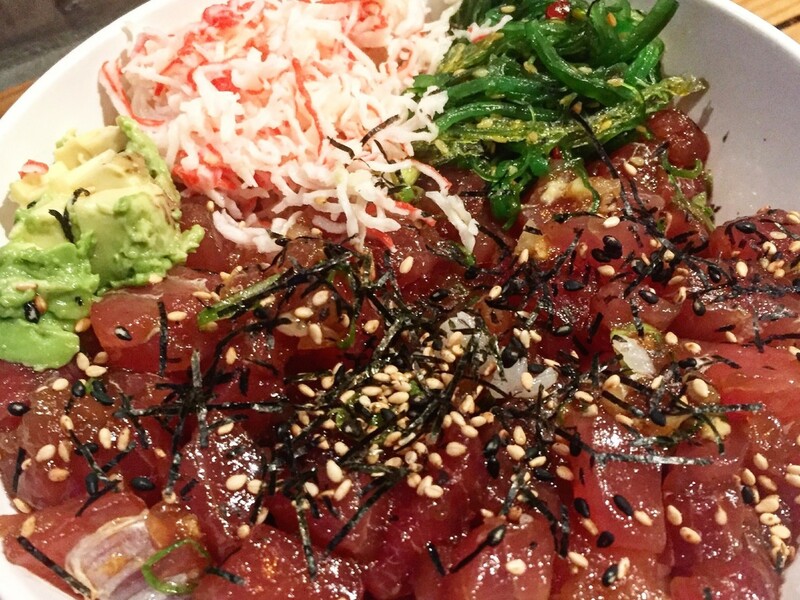 Although the exact timing is uncertain, a number of dedicated poke restaurants are on the way. A quick search on Instagram reveals names like Ono Poke, Poke Spot, Seaside Poke, Local Poke, and a food truck called Poke Bros. The only restaurant that’s listing an address (and thus seems a little more likely to come together) is Poke Fresh, which is slated to open in Chinatown’s bustling Dun Huang plaza that’s also home to popular restaurants like Tiger Den, Fu Fu Cafe, and Mamak Malaysian Restaurant (Update: This turned out to be a fake restaurant). 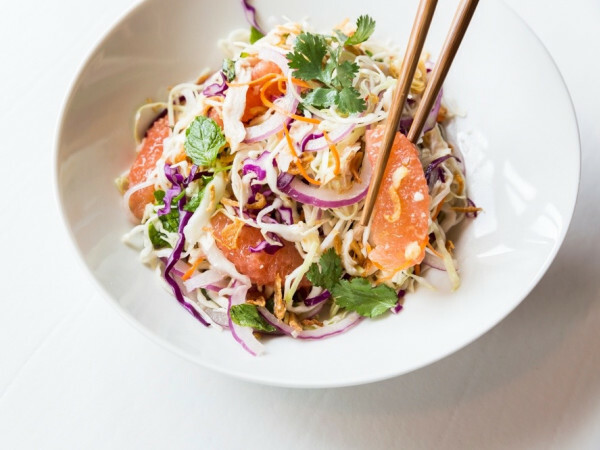 Until those restaurants exist in the real world, diners can track pop-ups like Ono Poke and Poke Akua, which features former Preview Modern Seafood chef-owner Jason Liao (currently working at Aka Sushi). Another pop-up called Poke King will host an event at downtown food hall Conservatory on July 23, which will demonstrate how well a spicy salmon bowl mixes with craft beer. Of course, it’s impossible to know whether poke will become an actual force or just the latest version of the ramen and fried chicken trends that fizzled out without amounting to much. If nothing else, at least poke is a little healthier than its Next Big Thing predecessors.